News Archives - Page 2 of 7 - jxeeno™ blog. 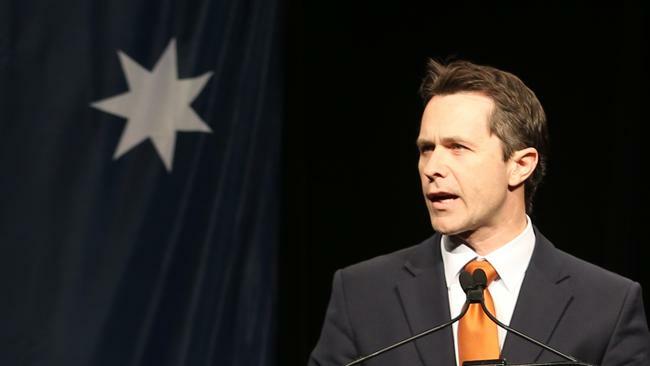 The company responsible for building the National Broadband Network, nbn, will introduce a three-month credit scheme designed to promote the uptake of higher speed tiers on its network. The “Step Up AVC Credit” will see service providers refunded up to $33 over 3 months for upgrading existing customers to a higher speed tier. End users must stay on the new tier for a minimum of 90 days to be eligible for the credit. In an effort to reduce congestion and lower CVC congestion, the credit has strict guidelines about the state of congestion within the network. Any connectivity virtual circuit connected to end users applying for the “Step Up AVC Credit” cannot exceed an average of 95% of network utilisation for 4 consecutive 15 minute intervals in any 24 hour period. During this campaign, nbn will also co-fund marketing activities associated with the “Step Up AVC Credit” at $1.50 for each eligible AVC. The scheme will start in November 2016 and finish at the end of March 2017.
nbn’s HFC product launched at the end of last month in a limited footprint in Redcliffe region in Queensland (PR044). The company also recently signed a contract with six delivery partners to upgrade and rollout the existing Telstra HFC footprint for nbn’s use. 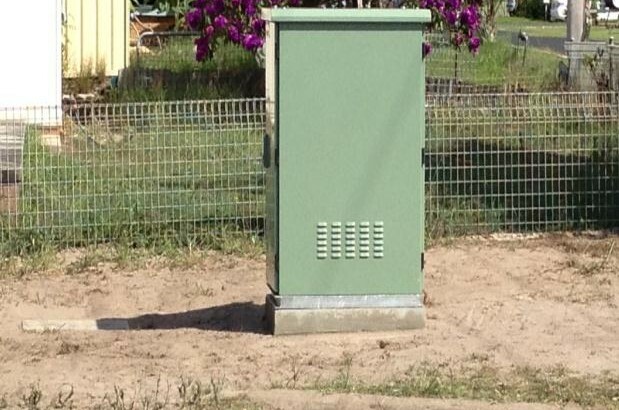 As part of the current rollout strategy, nbn will send an installer to install the HFC Network Termination Device (NTD) at the customer’s premises when a service is ordered. However, the company plans to implement an RSP install and customer install option by the end of first and second quarter of 2017 respectively (PR112, PR129). Once this process is implemented, nbn will begin charging customers who already have an existing lead-in a professional NTD installation a fee if they request for one. Deployment of DOCSIS 3.1 NTDs remain on-track for upgrade by the end of 2016 (CE045). nbn also plans to introduce service transfers on HFC by September 2016 (PR121), as well as various diagnostic capabilities for Traffic Class 1 services. The company does not plan to offer business grade “Traffic Class 2” tiers over HFC until 2018 or beyond (PR118). The migration of nbn’s existing Interim Satellite Service (ISS) customers to the new “Sky Muster” Long Term Satellite (LTS) service has been extended out until February 2017 (PR023). nbn had originally planned to migrate all its existing ISS customers to the Long Term Satellite solution by the end of 2016. However, teething issues appeared to have hampered the originally anticipated activation rate — shifting the expected end date for the migration by two months. 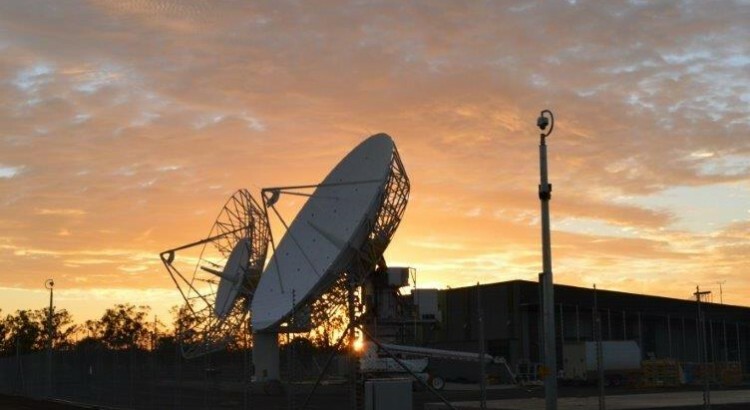 There have been numerous reports of missed appointments, inability for NBN NTD modems to reconnect after a power reboot and most recently, the decision to retain the existing ISS satellite service after an LTS installation and retrospectively visit the customer to remove the ISS dish. nbn is investigating the possibility of providing enhanced services for distance education students. The company has listed a number of possible products including a managed unmetered data service and multicast video broadcast services over its LTS service. Consultation on this service is expected to begin in September 2017. Consultation on “Satellite Mobility” which could enable services like on-board Wi-Fi or Internet access for emergency services in remote areas has also been pushed back slightly to September (PR123). 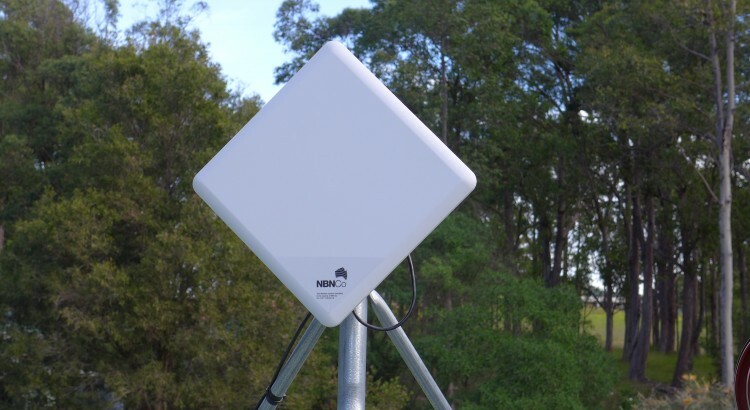 As reported earlier, nbn concluded its initial Cell Access trial and has begun offering a Cell Site Access Service (CSAS) test service in Beaudesert, Queensland (PR039). 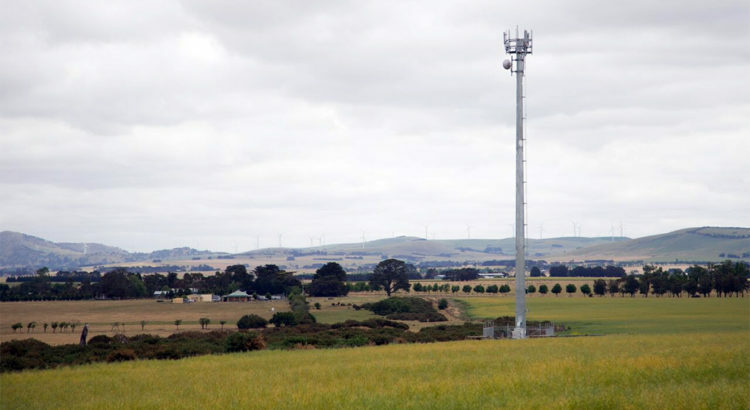 The company responsible for building the National Broadband Network, nbn, has released details of its proposed Cell Site Access Service (CSAS) — designed to allow mobile carriers to connect their mobile towers using NBN infrastructure. This comes as nbn finishes their first round of trials with their customers which started at the end of 2013 and continued through till June this year. However, given the duration of this second trial which is not expected to end till July 2017, it appears that initial plans to have a cell site access product available to customers by the end of the year will be pushed back further. Former CEO of Vodafone Australia and now NBN-CEO was once a strong advocate for the introduction of the backhaul service. However, the company recently signed a deal with TPG telecom to build out its fibre network to all of Vodafone’s cell sites. 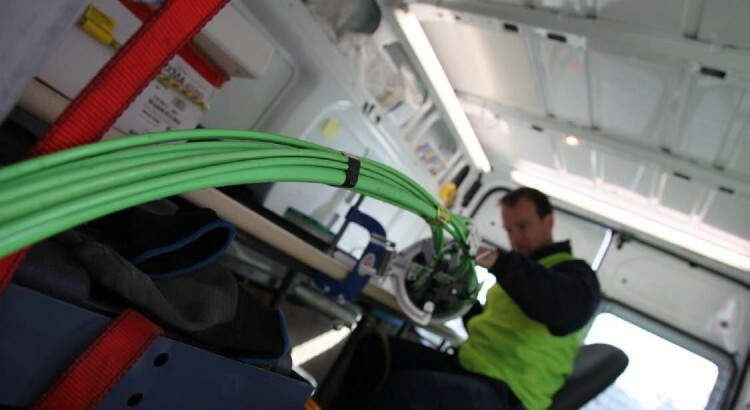 According to the updated testing agreement, nbn will trial the CSAS at a “mobile complex” in Beaudesert, Queensland where the company has begun rolling out its fibre to the node and fixed wireless network. As part of the service, the carrier will receive a network extension quote equivalent to one from the company’s “Technology Choice Program” to extend the fibre network (FTTP) to the designated cell site. During the trial, the company will not charge the participating carrier for this network extension or any associated costs with this service including the Access Virtual Circuit (AVC), User Network Interface (UNI), Connectivity Virtual Circuit (CVC) and Network-Network Interface (NNI) — however, it says it will intend to do so once the trial is completed. The test agreement also makes mention of potentially co-locating the cell tower with towers used by NBN’s Fixed Wireless service as part of a facilities access agreement with the access seeker. The NBN company will also determine the network traffic class used during the trial. The CSAS trial is expect to continue until 1st July 2017. The NBN pricing discussion has hit full swing again. 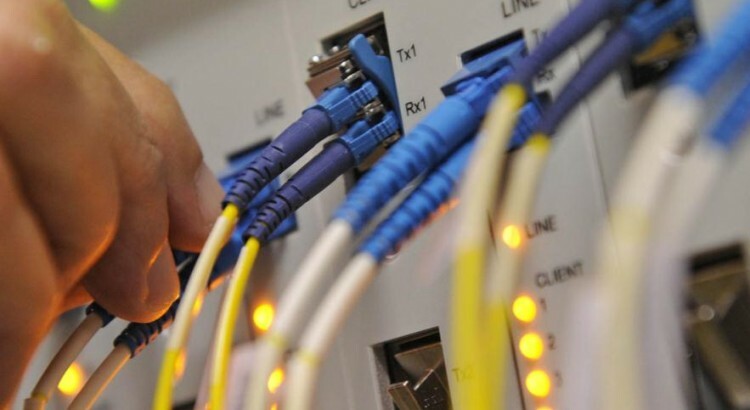 The company responsible for building the National Broadband Network, nbn, has just pushed ahead with its proposed “dimension-based” discount on its controversial “Connectivity Virtual Circuit” (CVC) charge. CVC is a virtual charge imposed by nbn to service providers in order to bring traffic from the “NBN network” to the service provider network (and vice versa). This bandwidth is shared amongst all of the users on the same provider’s network aggregated at the 121 NBN points of interconnect. You can read more about the threat of the CVC charge on nbn’s success here. The newly introduced dimension-based discount sees greater discounts for service providers who purchase more hand-off capacity between the “NBN network” and the service provider’s network on a per-user basis. The discounts being implemented will range from $0.50 to up to $6.00 per Mbps of CVC, depending on the average amount of CVC purchased per user. This discount is a very significant signal to service providers. CVC “skimping” is a known problem for many NBN customers, whose Internet connection can grind to a halt during peak hours due to insufficient CVC bandwidth. Especially with its widely unpopular Fibre to the Node network, NBN simply cannot afford to have negative perceptions about the performance of its network — whether it is provider-induced or indeed, NBN-induced. This discount not only encourages ISPs to buy more CVC (reducing skimping and improving performance), it will also encourage ISPs to sell higher-speed or higher-capacity plans. More on that in a bit. But first — why will it solve congestion? Simply because in many cases, it is cheaper for providers to purchase more bandwidth (thereby decreasing congestion) than to retain their old per-user allocations. Despite purchasing more CVC (601 to 619 Kbps), the CVC rate per user is either cheaper than or is equal to the old CVC rate thanks to the discounted rate. This discount also encourages providers to sell more higher value plans. A provider who exclusively sells low capacity plans will naturally have a lower amount of CVC-per-user provisioned. This means their CVC discount is less, costing them more on a per Mbps basis than a provider who sells a more diverse set of plans. In contrast, a provider who sells more high-speed or high-capacity plans will have a greater CVC discount. This allows them to sell all of their plans marginally cheaper than the exclusive low capacity provider, even if they’re allocating the same CVC per user. Thus, providers who diversify and increase the customer base to have more high usage users will benefit the most from these pricing discounts. So what’s the target CVC-per-user? Looking at the price modelling, it’s evident that nbn is targeting around the 1 Mbps and 1.25 Mbps per user mark. It offers the largest and most generous discounts at the 1150 Kbps mark, shaving a whole $1.42 per user by simply increasing the CVC-per-user by a mere 1 Kbps. Reverse engineering NBN’s 2016 half-year results by combining ARPU and AVC speed tier breakdowns — we can estimate that the current CVC allocation per user across all providers is around 800 kbps. Importantly, however, this excludes the initial 150 Mbps of CVC that NBN provides for free to service providers at each point of interconnect. ^ excluding initial 150Mbps credit per provider per CSA. Assumes an NNI cost per user to be ~20¢. 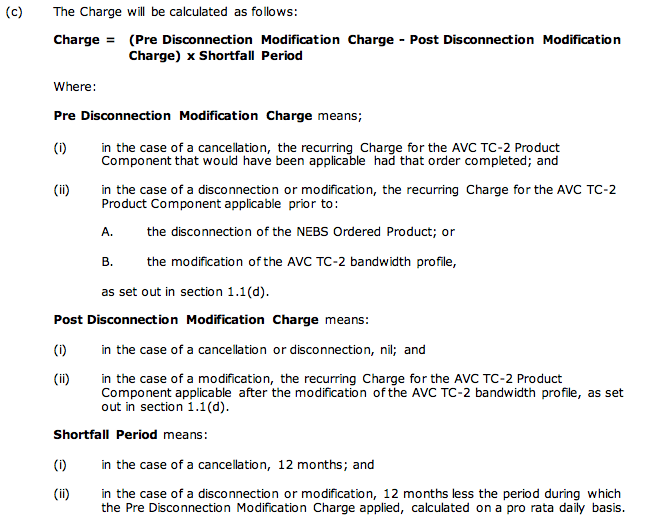 Of course, the way that NBN constructs its product means that providers will always want to purchase more CVC. Whether or not they can afford it is another problem. Going forward, NBN must maintain an open dialog with service providers to ensure that the pricing is adaptable to the bandwidth demands of Australians. Whether it’s a complete rethink of the pricing structure or continual discounts — this pricing model is vital to the success of the network.